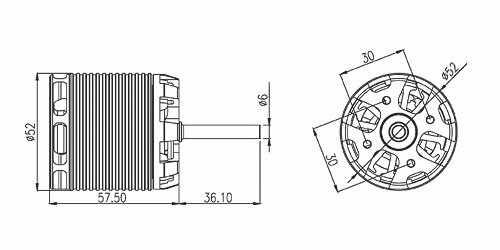 1.700MX(530KV) motor incorporates radial fan in its end bell, creating powerful airflow to dissipate heat. Tweaks to motor design and reduction in weight not only contributes to dramatic power increase, the high efficiency cooling system enables cooler operating temperature during and after flights when compared to motor of previous generation. 2.The 700MX(530KV) motor armature had a special balance adjust to improve the serious shaking problem that other tiny motors have. 5.Suitable for T-REX 700E helicopters. 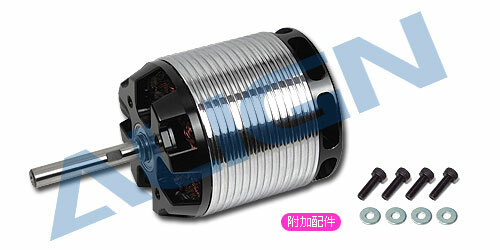 700MX (530kv) motor is suitable for use with speed governor function on the speed controller. Start with setting the governor so that head speed is at around 2200RPM, and adjust according to individual needs. For safety reasons, please do not set too high of head speed. ●Suitable for Castle、Kontronik HV series 80A and up ESCs (120A and up ESC recommended for 3D flights). ●“Fixed Endpoints” or “Governor Mode” can be used on Castle ESC’s. 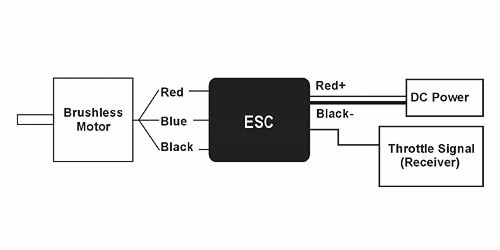 ●We recommend setting Mode4(Heli Mode) or Mode11(Heli Mode with constant RPM control) when used with Kontronik ESC’s. 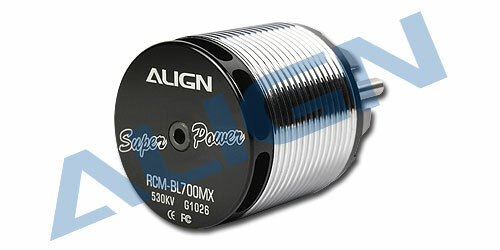 ●530KV motor is suitable for people who prefer fast head speed governor mode 3D flights. The higher speed improves the recovery time of speed drop-offs due to sudden pitch changes, but at the expense of higher current consumption. ●510KV motor is suitable for both Fixed Endpoints and Governor Mode. 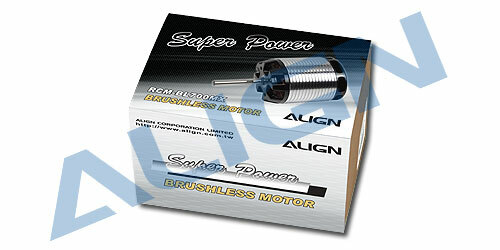 It has bigger torque power and low current consumption. 510KV motor is recommended for Governor Mode set in 2100~2200RPM range, while 530KV motor is recommended for Governor Mode set in 2200~2300RPM range.